Leo Burnett and UnitedHealthcare had a big hit last spring with a commercial called "Our Song," in which a couple at home started passionately dancing—with disastrous results—when "(I've Had) The Time of My Life" came on the radio. Now, here's a follow-up spot that's also pretty light on its feet. 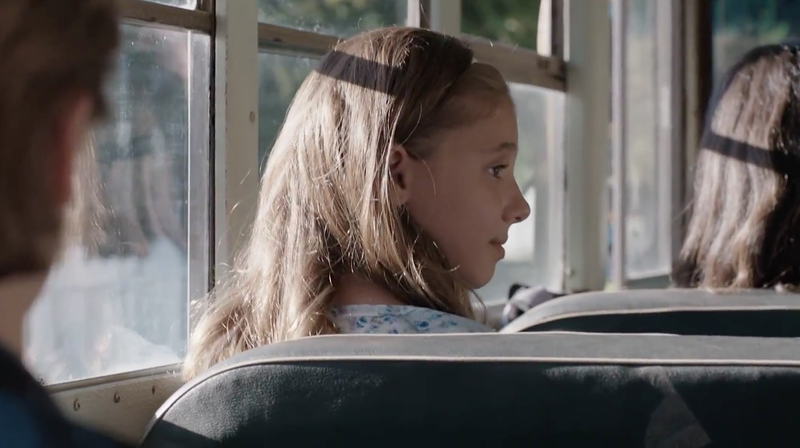 It's a story about young love between two high schoolers, and it also features a cool soundtrack—a cover of the Sam Cooke song "Wonderful World." Like the earlier spot, this one has a twist that ushers in the client's message about navigating unexpected medical emergencies, though this time the victim goes willingly. The new work, part of UnitedHealthcare's "Ways In" campaign, comes out just in time for the U.S.'s open enrollment period.